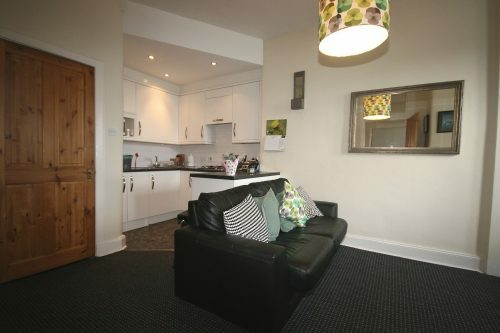 FESTIVAL LET – This lovely one bedroom ground floor, main door apartment offers comfortable living only 10 minutes` walk from Haymarket Train Station, 20 minutes to the City Centre and a short bus ride to the main Festival Events such as the Guilded Ballon, Under Belly and the Stand Comedy Club. 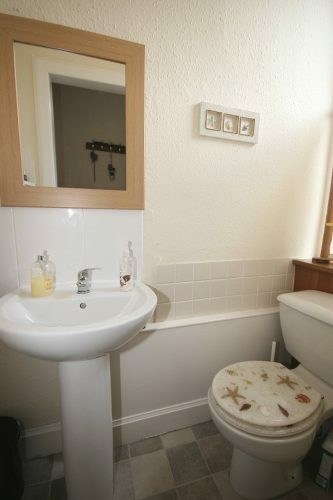 The property consists of hallway, living room with dedicated dining or study space, furnished to suit preference, a fully fitted modern kitchen adjoins this cosy space, one spacious double bedrooms with ample storage and a modern shower room with separate WC. 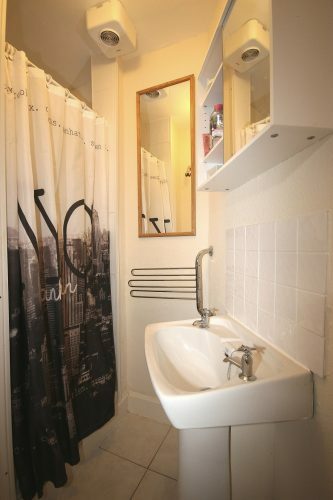 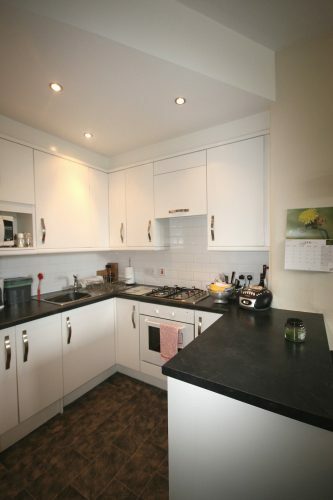 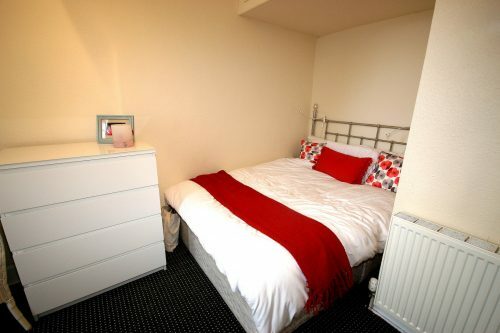 The property further benefits from on street parking, gas central heating and double glazing. 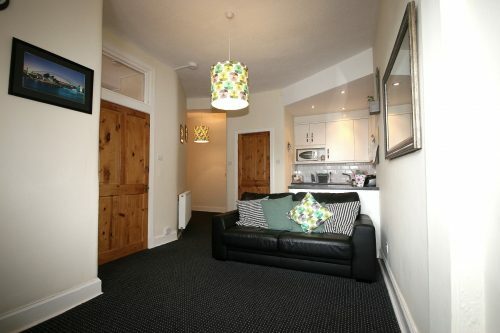 This centrally located apartment has a wide range of local amenities on its doorstep, including various supermarkets, range of shops and restaurants at Fountain Park Leisure Complex with multi-screen cinema, tenpin bowling, Genting Casino, Virgin Active and restaurants a stone`s throw away. 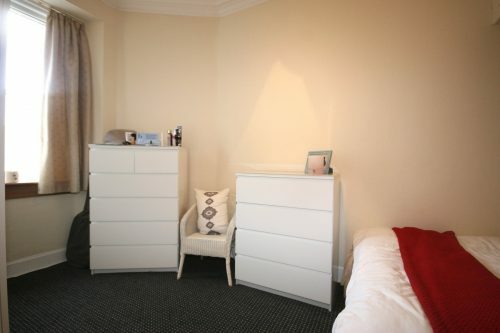 The property is within easy walking distance of the West End and Princes Street and is minutes away from the newly renovated Haymarket Train Station, the Edinburgh Tram Line and further excellent public transport links to the City Centre, Edinburgh Airport and beyond.